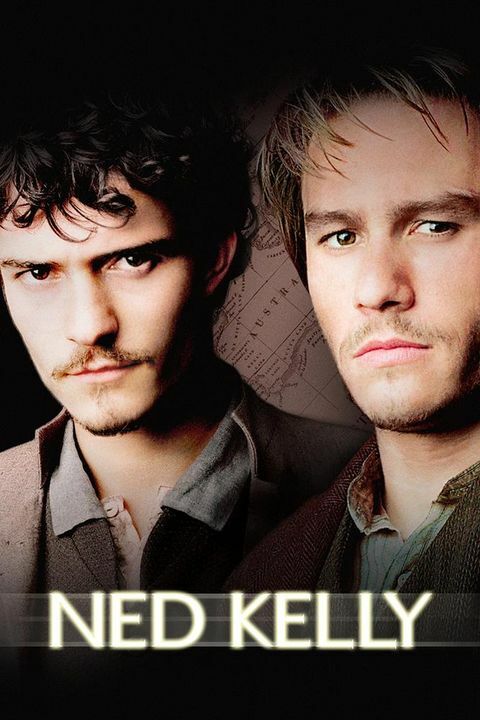 After getting threatened by Kelly's friends and family, Constable Fitzpatrick places the blame on Ned Kelly and exaggerates what happened. With the biggest ever award available, Kelly and his gang set into the wild, to remain hidden from everyone who seeks them. Even if it means having his family arrested, the Kelly Gang stay hidden and plan a way to get their names cleared.